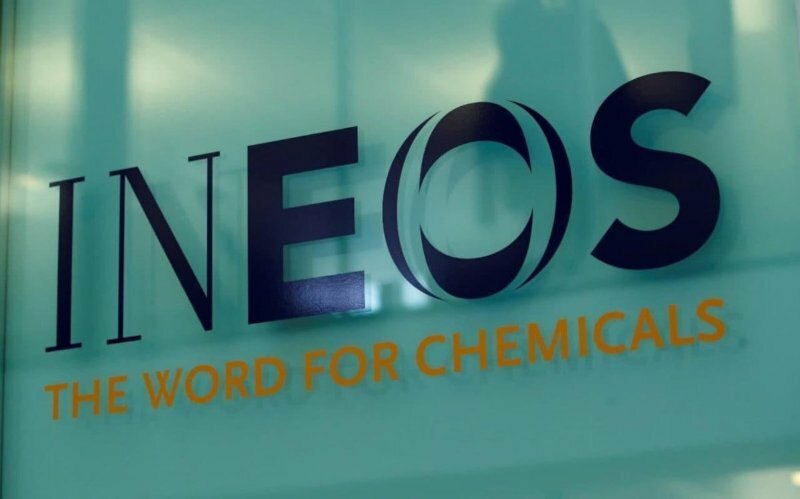 Energy giant Ineos has urged the Government to relax the "unworkable" regulations on tremors caused by fracking. 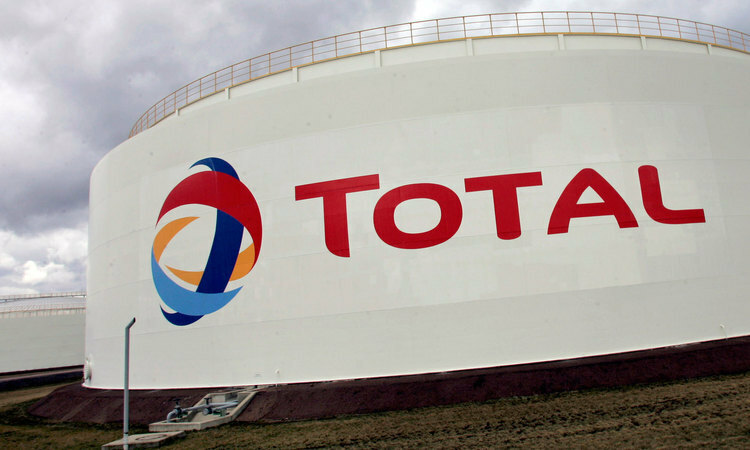 French oil giant Total SA is working with advisers as it weighs an offer for Eneco Groep NV, joining a number of financial and industry bidders for the Dutch utility, including rival Royal Dutch Shell Plc, people familiar with the matter said. 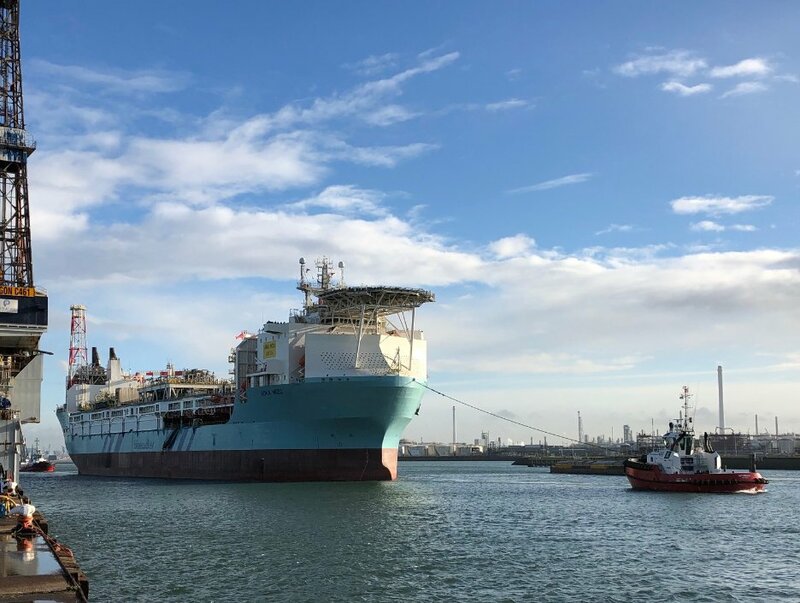 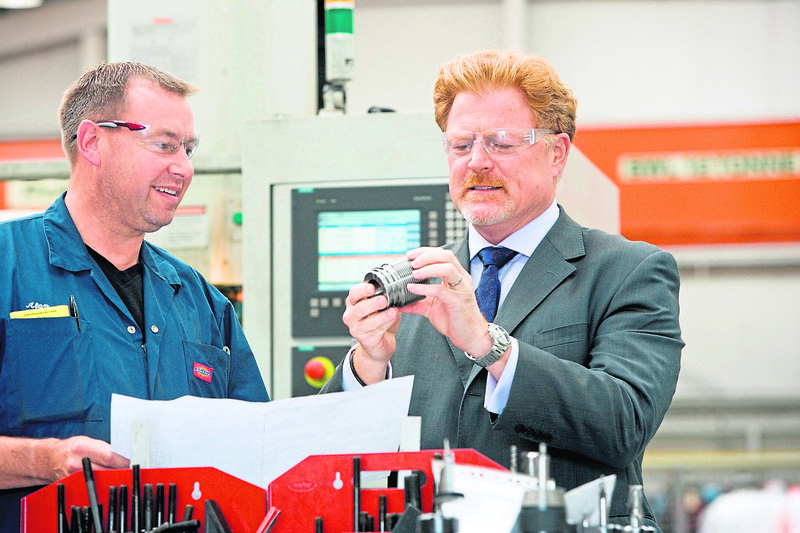 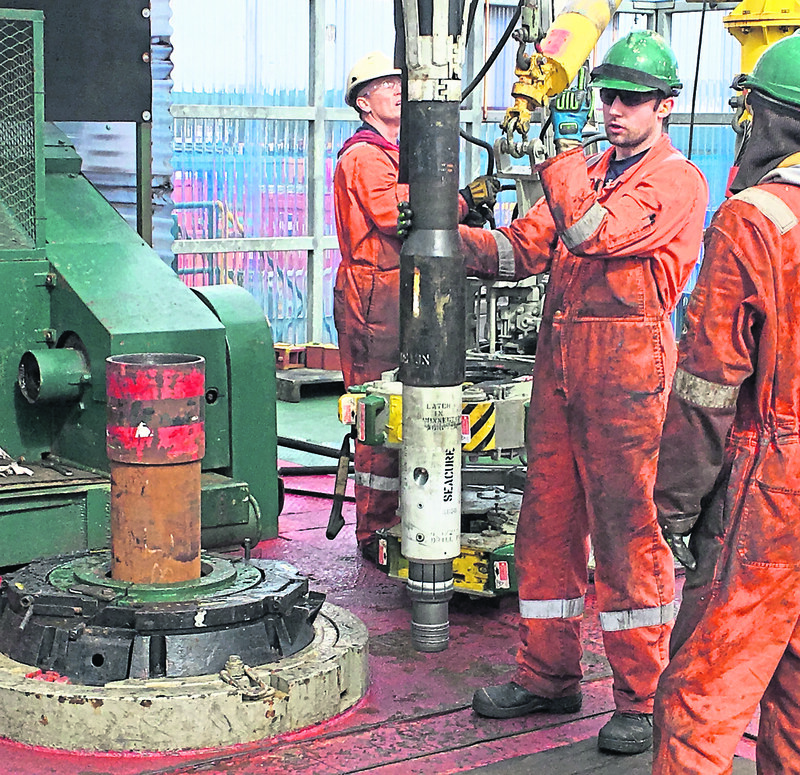 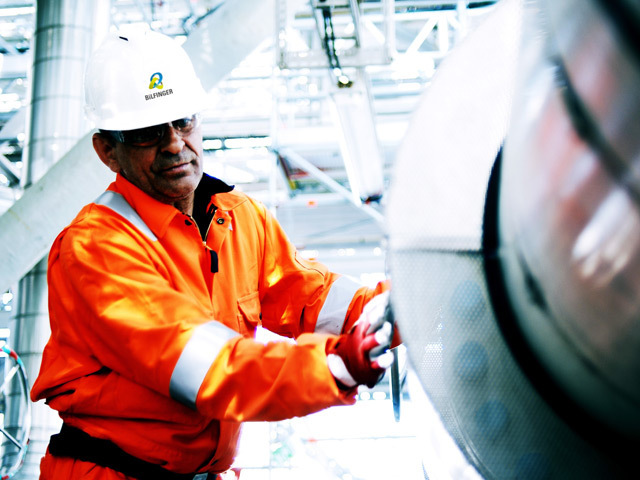 A leading steel firm has announced the award of a multimillion-pound contract to supply a pipeline for North Sea gas. 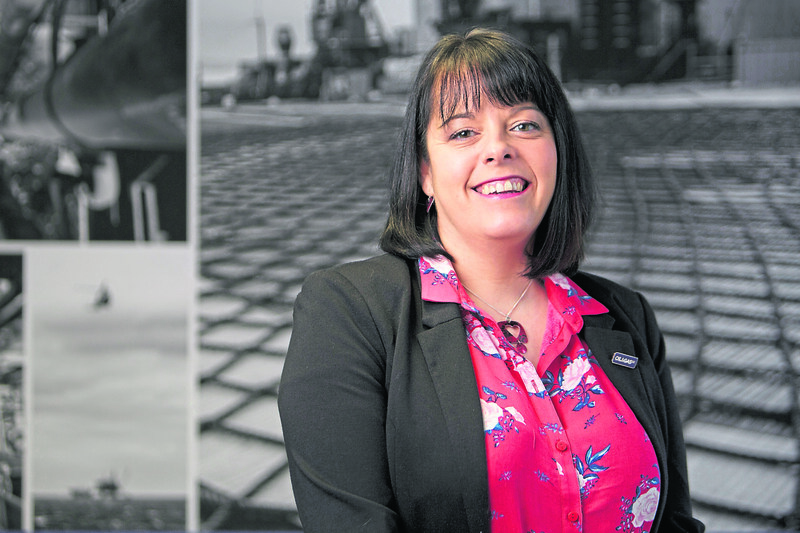 An “ambitious” oil and gas sector deal will be crucial to protect the north-east’s status as a global energy powerhouse, a new report said. 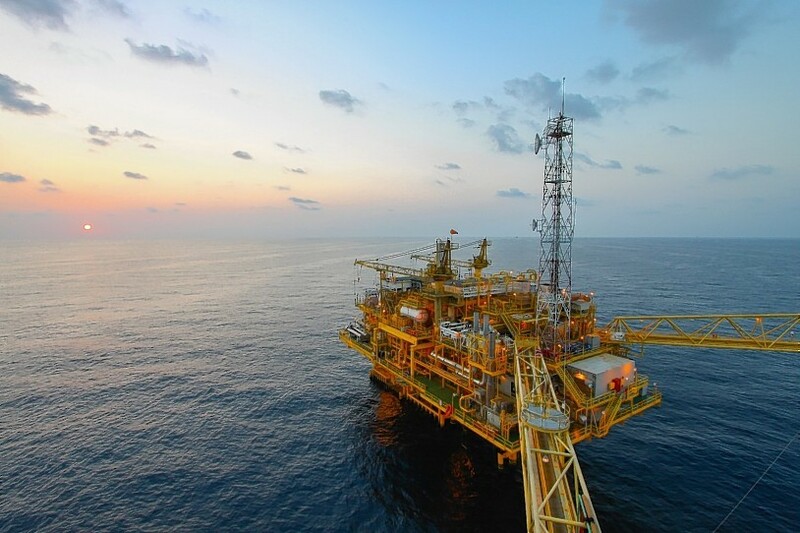 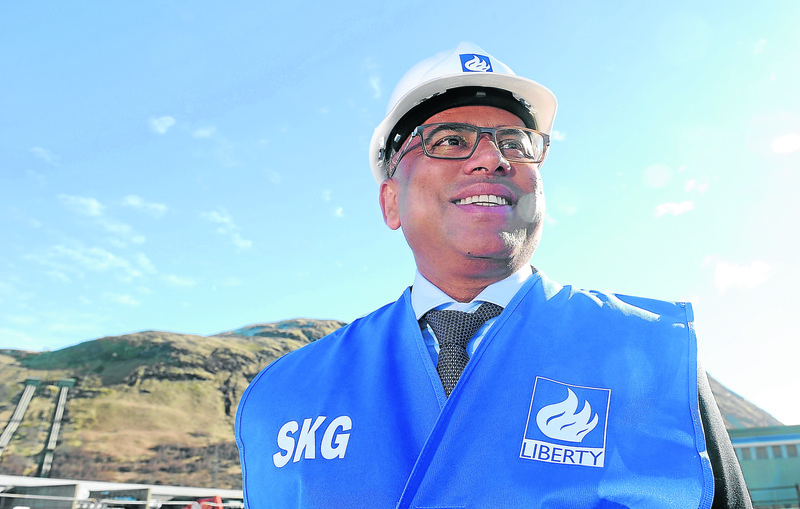 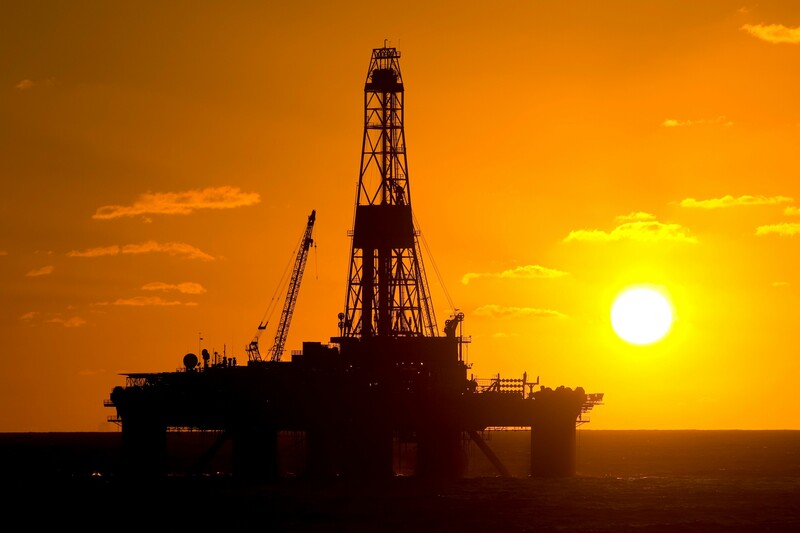 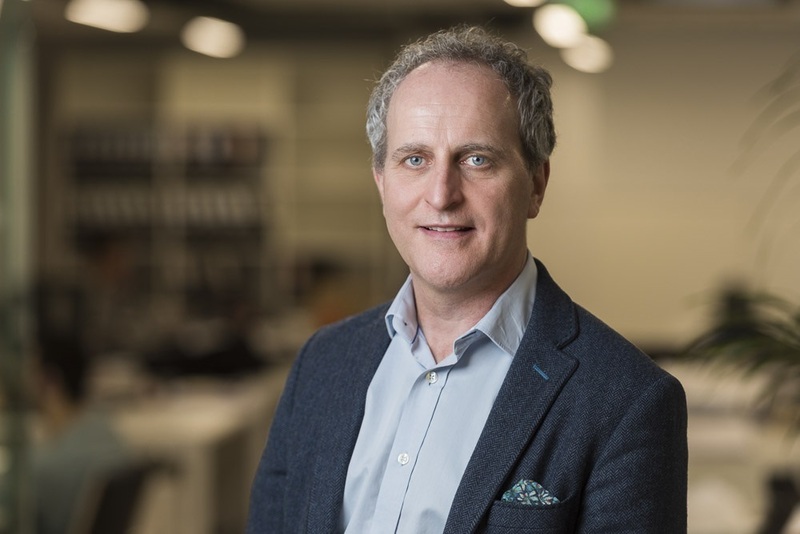 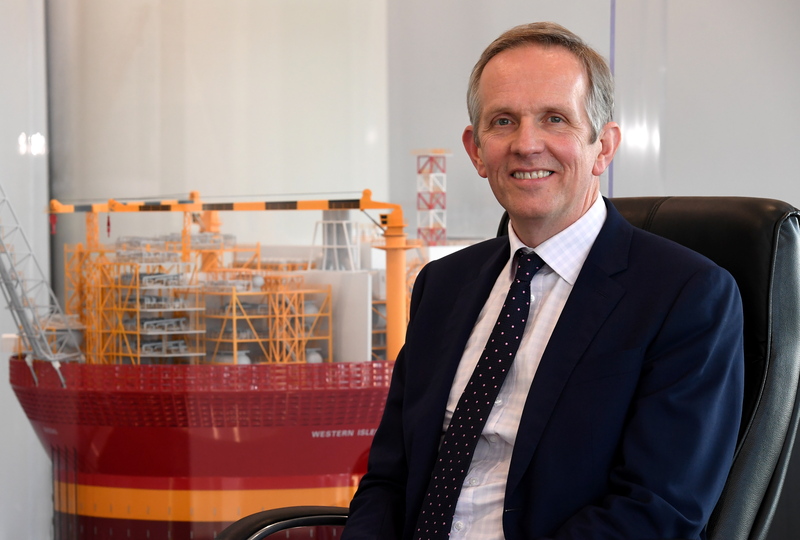 The oil and gas industry needs to ditch negative perceptions of private equity (PE) and get to grips with reality, a top North Sea executive said. 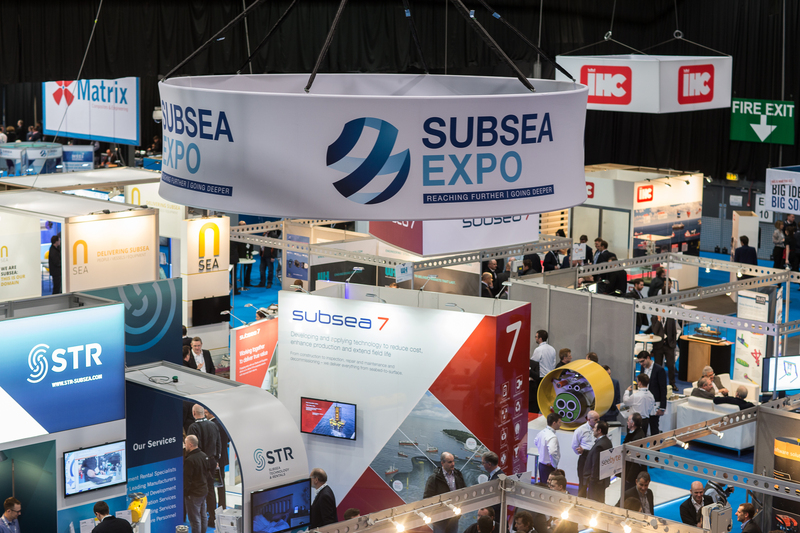 The UK’s £7.5 billion subsea sector will be championed before a global audience at a three-day conference in Aberdeen this week. 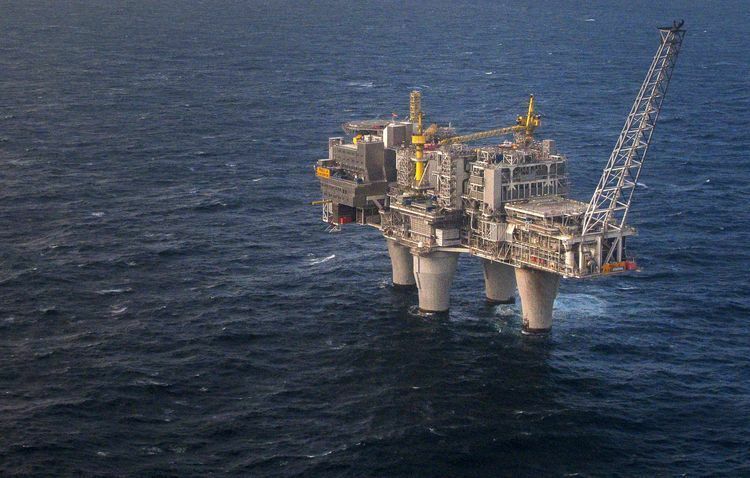 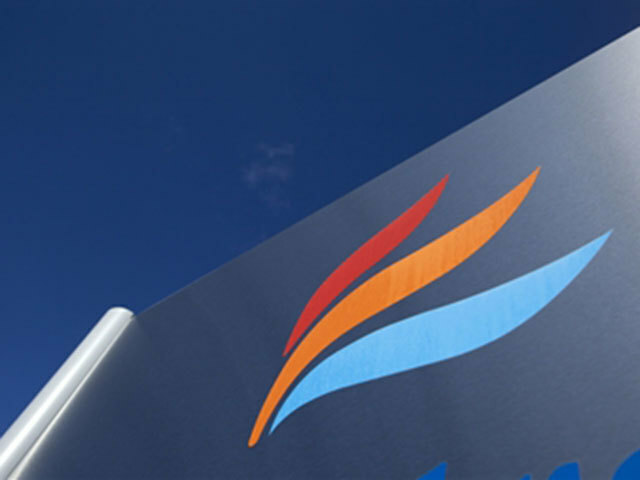 Norwegian oil and gas operator DNO said today that it can initiate the compulsory acquisition of the remaining shares in Faroe Petroleum. 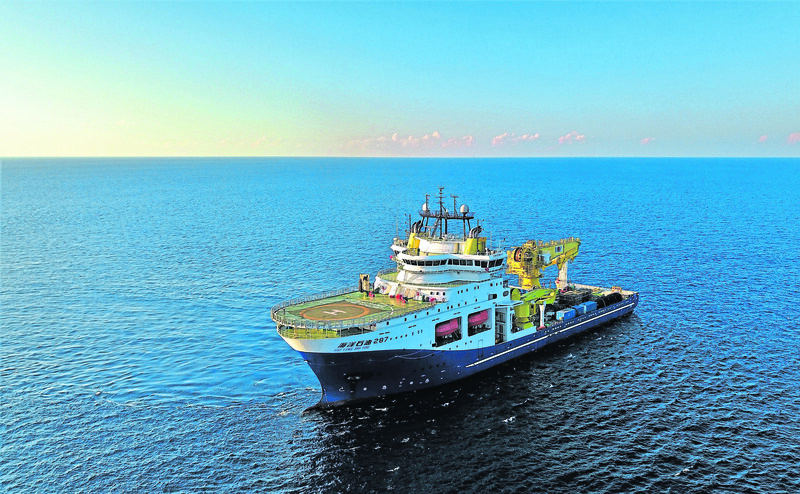 After a difficult few years, the exploration sector is back in the black – and keen to stay there. 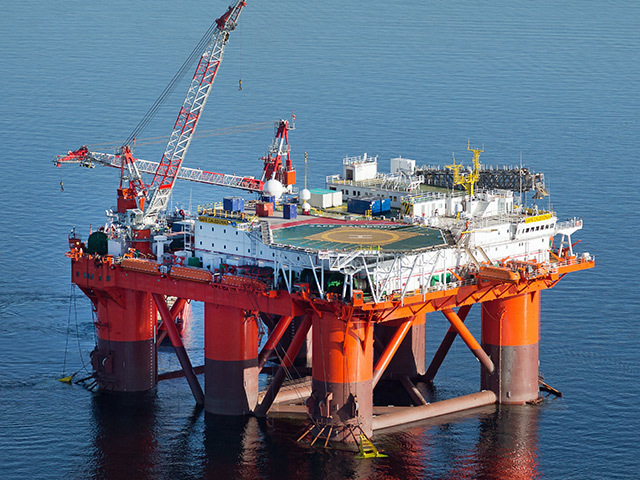 New analysis from Wood Mackenzie shows that explorers’ success in 2018 reflects a disciplined approach that’s set to continue this year. 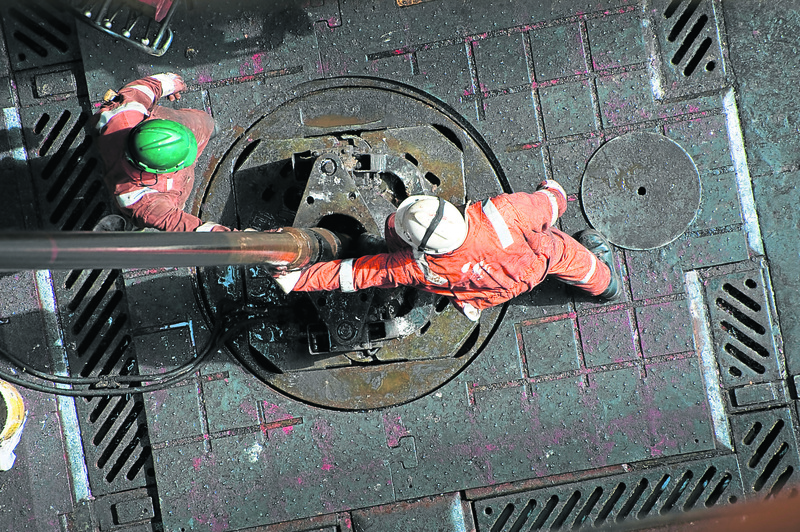 Two years ago, following fantastic collaborative efforts from 70 people in 31 companies, Oil & Gas UK’s Efficiency Task Force (ETF) team published the first Subsea Standardisation guidelines and the signs are they’ve been put to good use. 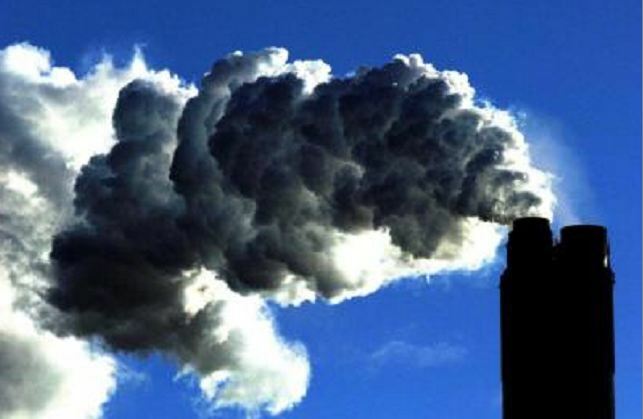 Cleaner power and the falling demand for energy across homes and industry have driven cuts in UK carbon emissions of nearly two-fifths since 1990, analysis suggests. 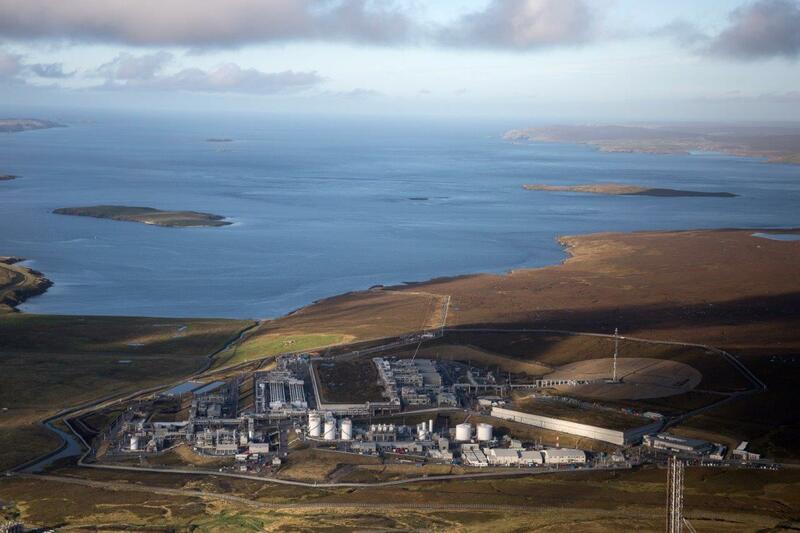 French oil major Total is reportedly close to selling a stake in the Laggan-Tormore project west of Shetland to private equity firms.